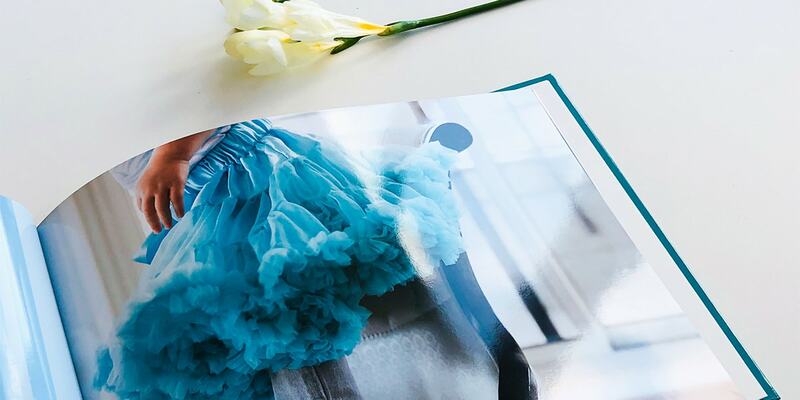 Find out how Mama Margaritha makes her photo book look so beautiful. She’s got lots of tips and ideas for creating your own. We already introduced you to blogger and storyteller Mama Margaritha and now it’s time to hear about the beautiful photo book that she’s been creating. 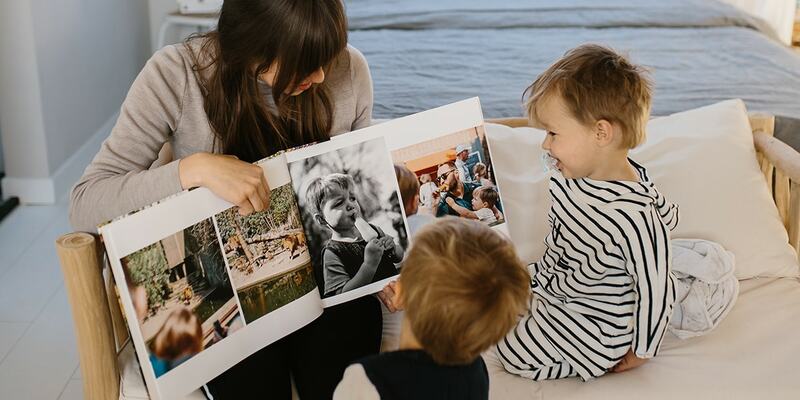 She shares her tips for making your own photo book and talks us through the process of creating hers. Q. We love your photo book. Can you tell us about it? 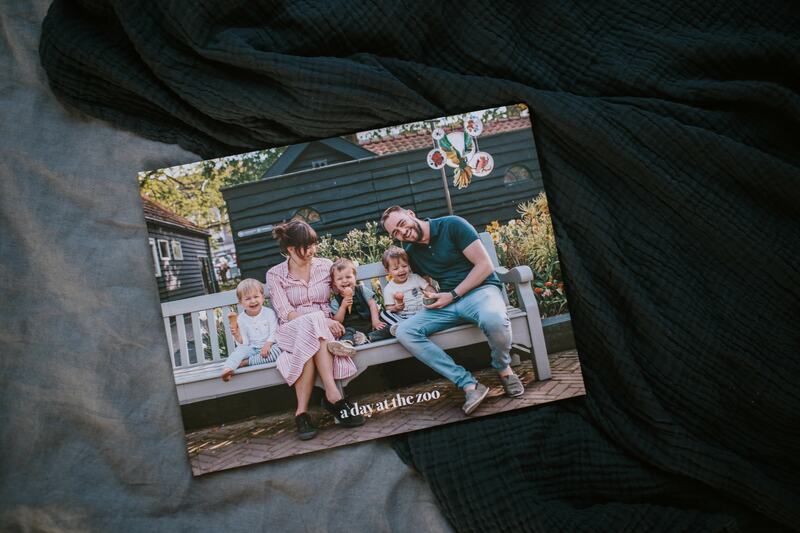 A. I made my photo book with photos I took of my family during a recent visit to the zoo in Amsterdam. To show the photos to full effect, I went for an XL photo book. I love simple pages with just one or a couple of photos on and with a large photo book this has a double effect. The photos really speak to you. Q. 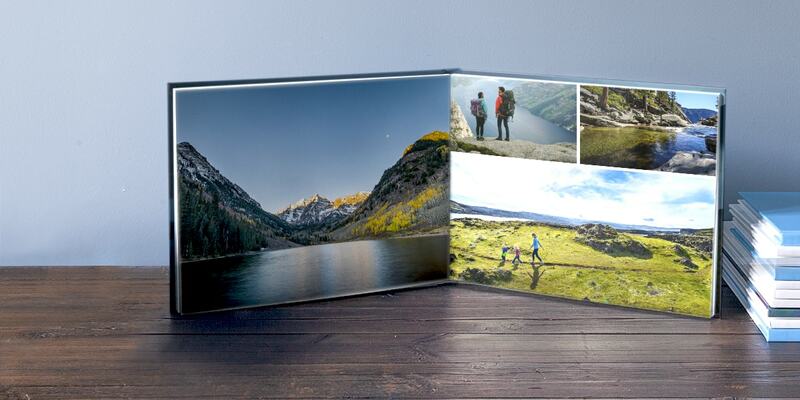 How did you find making your photo book and what was the most enjoyable part? A. It was so easy and enjoyable to put my photo book together. The best part of making the photo book is combining the photos all together. Playing around to create the most beautiful pages and working out how to tell a story. I love to really take my time to play around with the photos to achieve those things. When putting the photo book together I used the layouts. They are very handy when you want to make your photo book quickly and want a little guidance on where to place your images. I mostly used the layouts with one, two or three photos as I didn’t want the book to look too busy. Sometimes just one picture on a page can be most impactful. The whole process took about 40 minutes and actually as soon as I finished one I wanted to start another. Q. 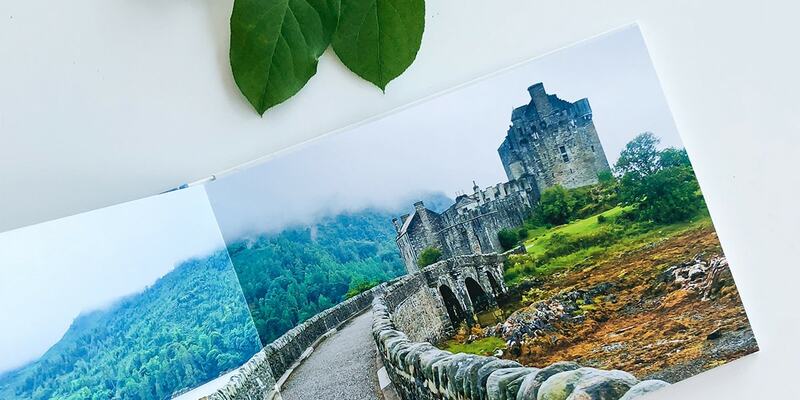 Do you have any tricks up your sleeve, tips or ideas of your own for creating a beautiful photo book that you think our customers could find useful and inspiring? Keep your pages simple and clean. Try to tell a story with your photos by using a couple of photos of one activity, like eating an ice cream, or picking a flower. Try to alternate photos in colour with photos in black and white. Mix up the layouts. Don’t use the same page layout all the time, but at the same time you don’t want every single page to be a different layout as that can look messy. Find a balance. Q. Did you use any clip art, backgrounds or frames? A. I like the frames. The simple black frames for example can really help an image pop on the page. There is one with a double black border I really liked, but did not fit my pictures very well so I went for the simple black lined border. I like that there are lots of options, it’s great to have them there for when I create books for different occasions. Q. Is there a photo in particular within the photo book that holds a special place in your heart? A. Definitely the photo on the cover, a photo of us as a family of five all happy and smiling. This is probably the first and definitely the best picture of us ever. The story behind it is quite funny. We were talking about taking a family picture all day and at the end of the day I saw a man walking in front of us with a huge professional camera. So I thought, he definitely knows how to handle one. So I asked my husband to ask him to take a picture. Turned out he was a professional photographer and his wife told us to grab our chance! Maybe that’s why the photo turned out so well.